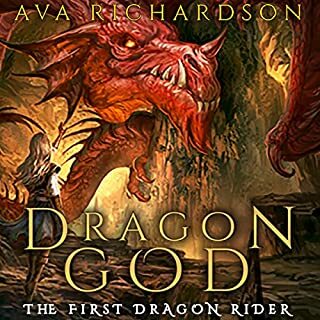 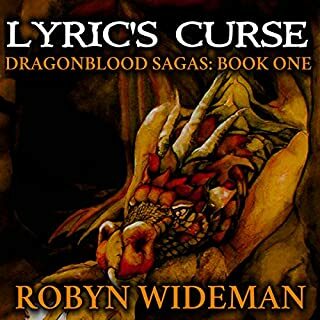 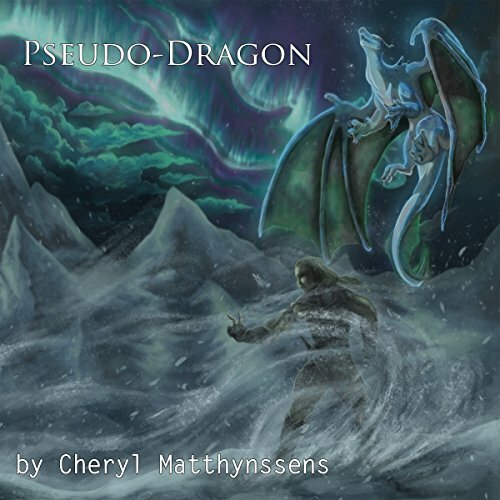 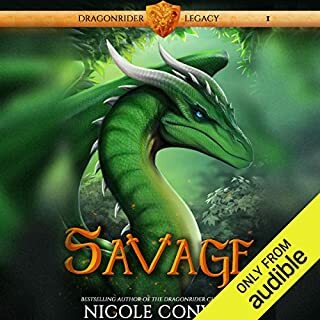 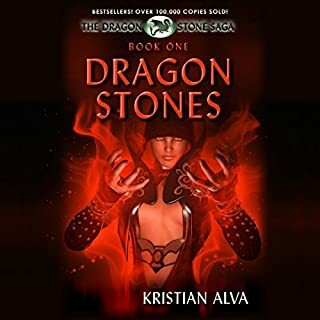 When young Alador has mystical powers placed upon him, he sets off on an extraordinary quest to become a true pseudo-dragon, facing unspeakable danger from an ancient beast lurking in the shadows. 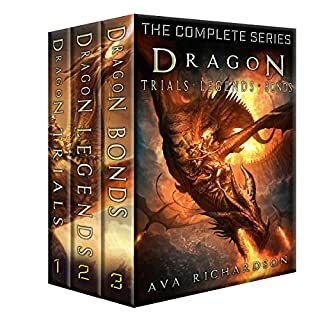 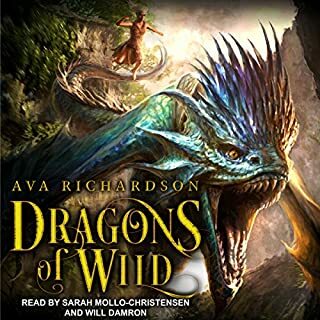 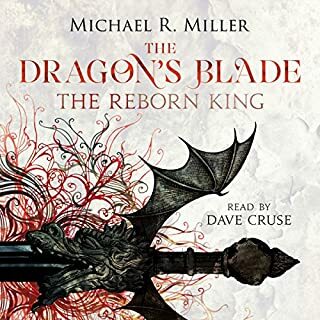 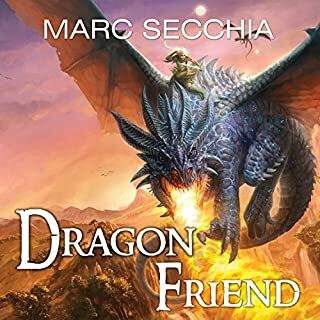 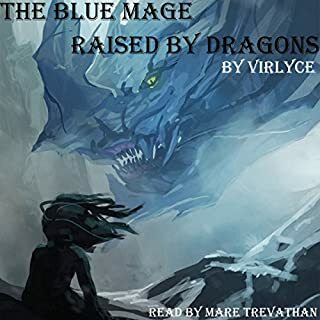 As part of his journey, Alador secretly helps the Daezun people without their knowledge and comes to rely on assistance from Rena, a young blue female dragon who is falling in love with him against her father's wishes. 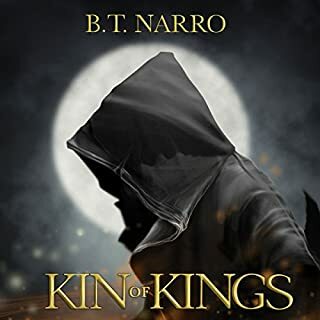 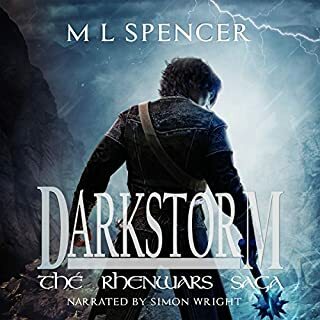 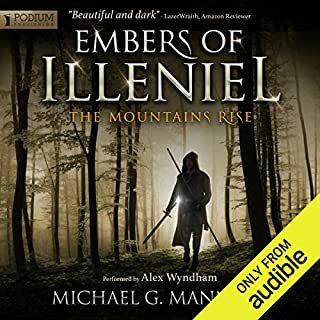 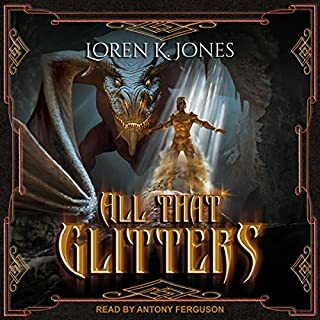 But when Alador travels to the city of Silverport to take his tier test and prove his abilities, he discovers that many council members are scheming against him in a struggle to maintain control over their land. 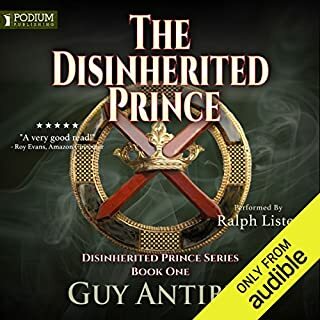 Can he successfully navigate the delicate balance of politics and the machinations of his wicked uncle without setting off any unintended consequences? 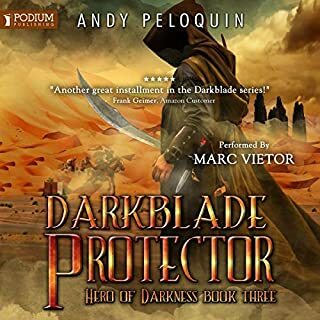 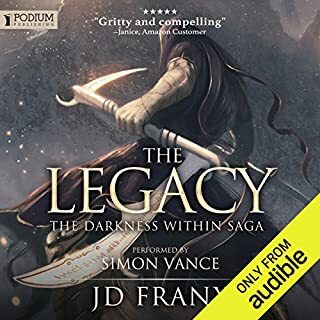 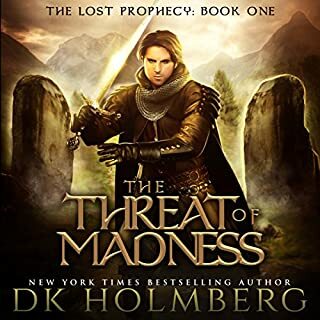 Fortunately, Alador has several contacts operating under cloak and dagger, including Nemara, who is working secretly with Jon, the death mage, to help Alador rescue all the dragons held prisoner by the evil mages of Lerdenia. 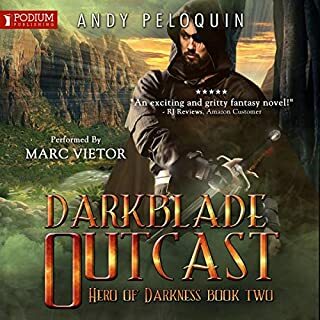 In Alador's quest to end this senseless bloodshed and claim his destiny, failure is not an option.